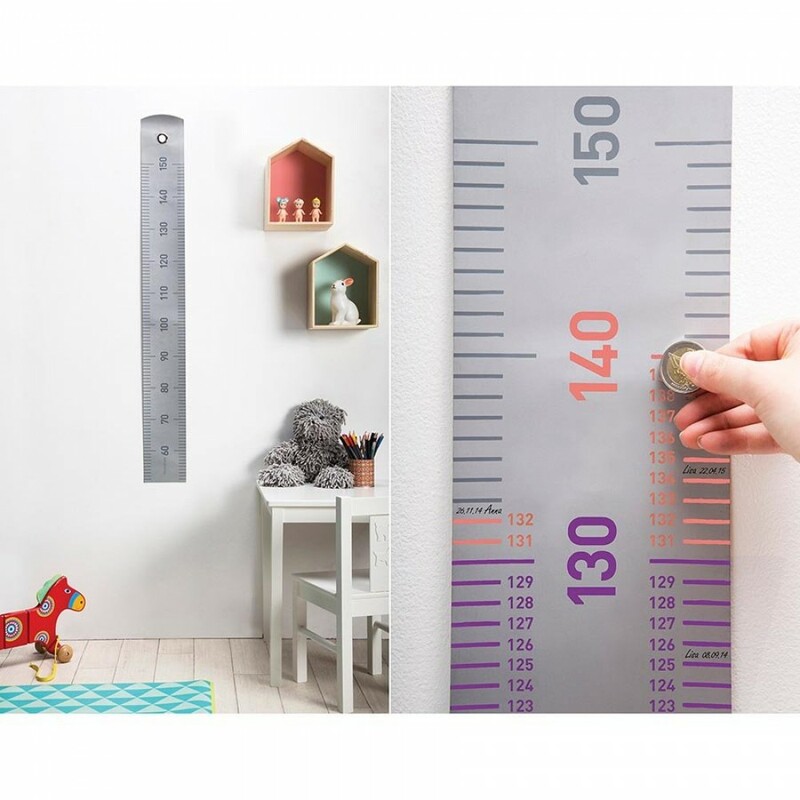 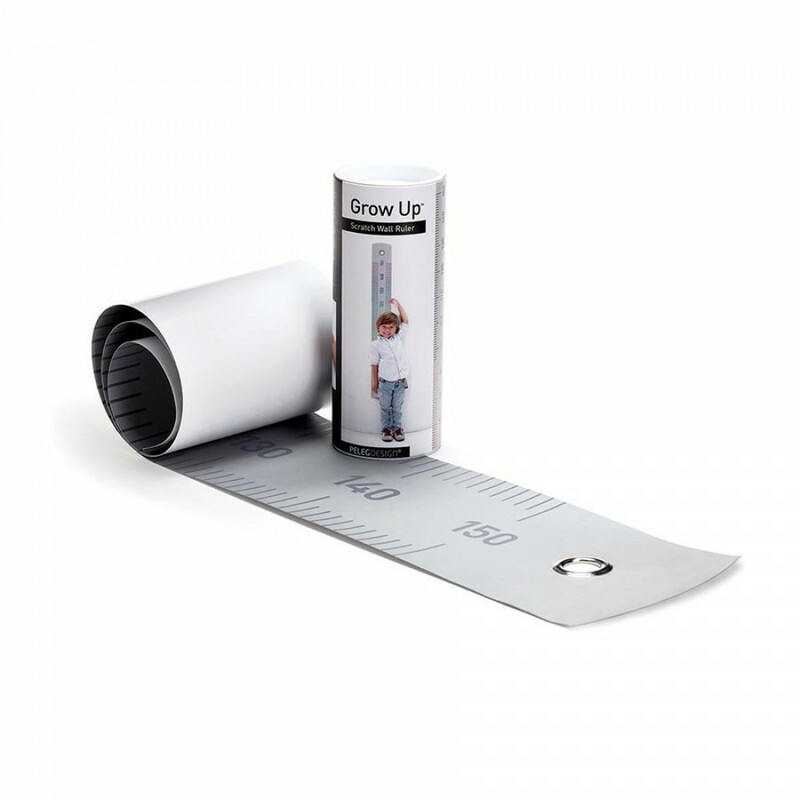 Scratch-off giant wall ruler. 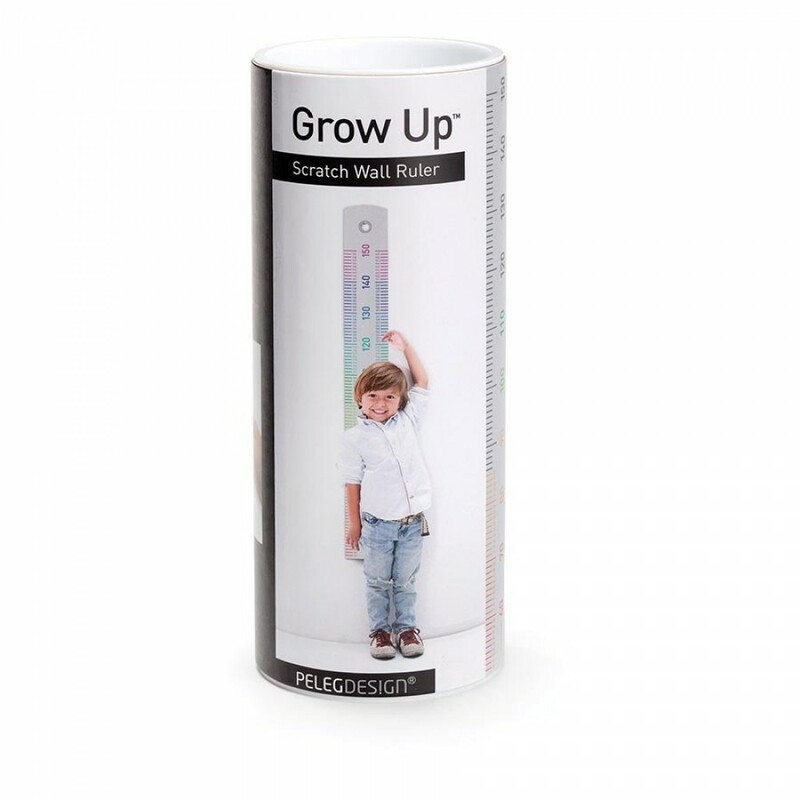 Growing up can be fun! 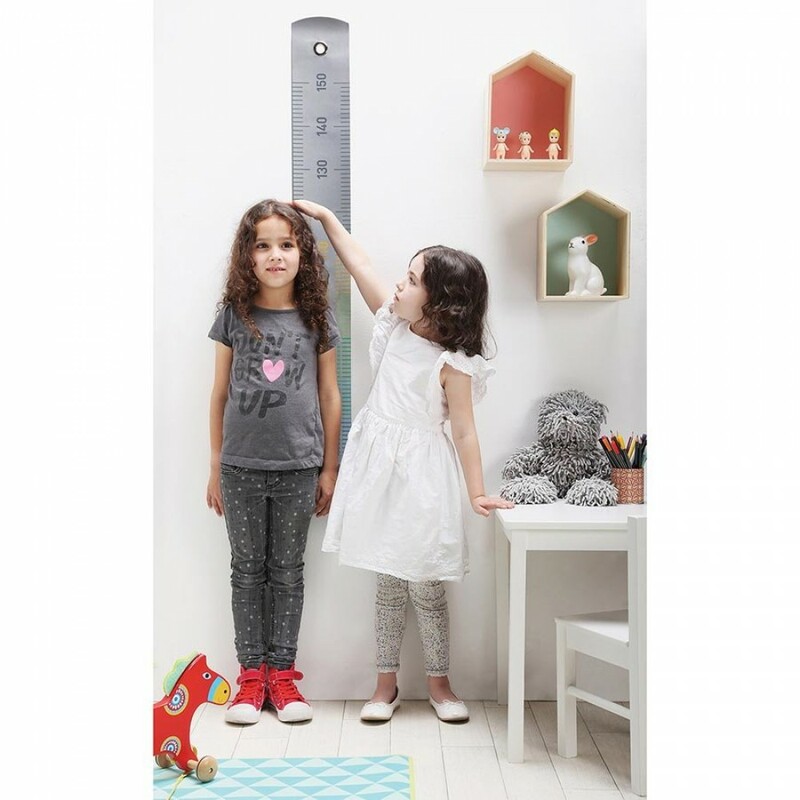 A scratch-off giant ruler will show you how much you have grown in a unique and colorful way.